22mm Super duty shed, price includes treatment, delivery, assembly and a large list of inclusive specifications. 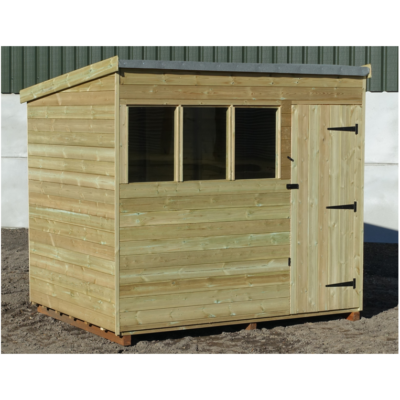 This super duty shed is built to endure tough requirements, including 22m tongue and groove floor, a 15mm tongue and groove roof and 22mm loglap cladding brought together by 75mm x 50mm sawn framing with a 40kg mineral felt roofing. 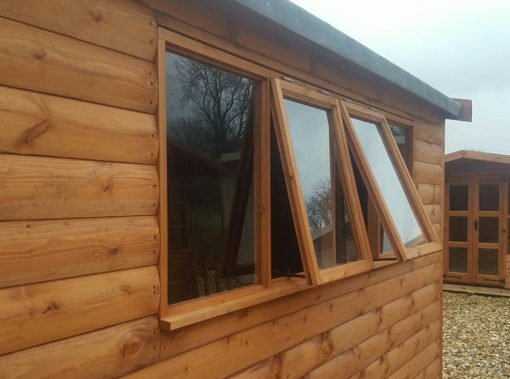 Each Shed is hand made to order by our highly experienced staff, then delivered and assembled by our dedicated delivery team. 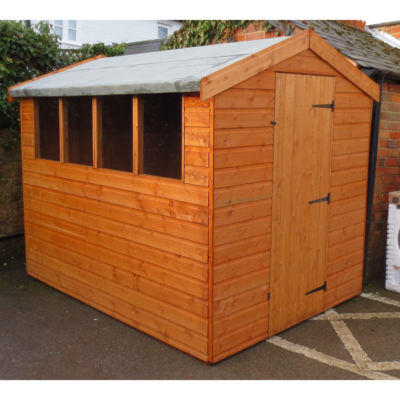 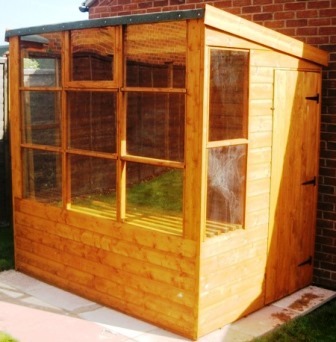 You can design your own shed, just give us a call for a quotation. 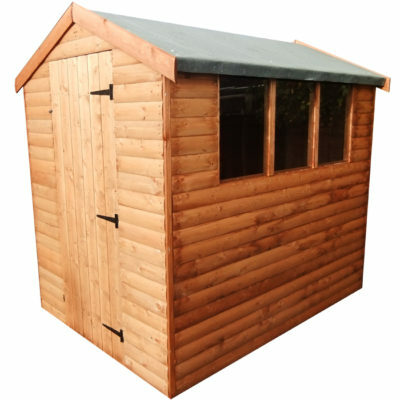 All sheds are guaranteed, we also offer an excellent after sales service. 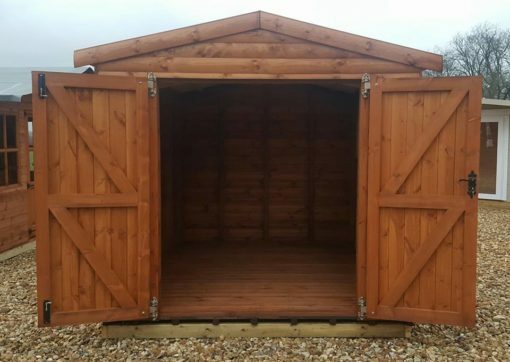 All sizes quoted are the finish sizes. 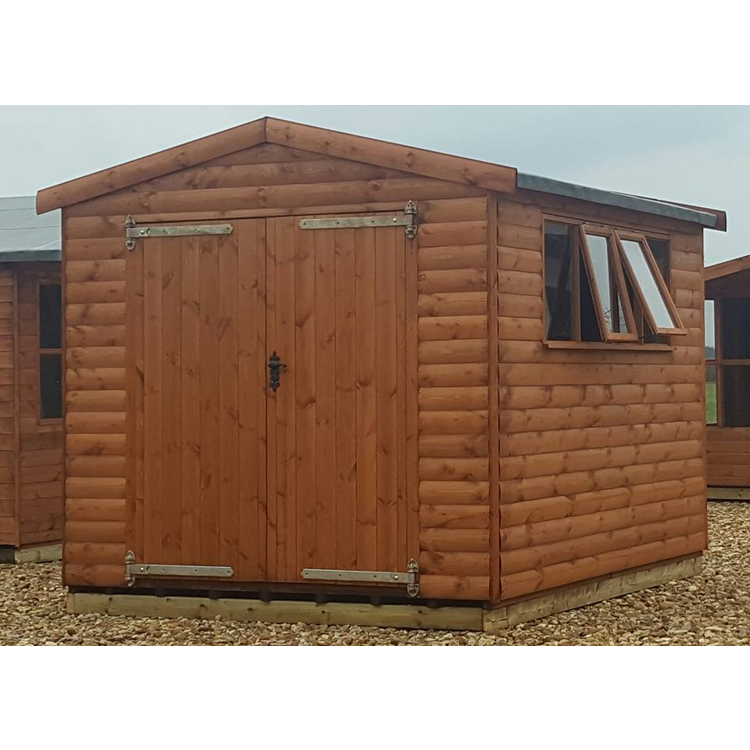 Price is inclusive of treatment, delivery, assembly and VAT!